The newest addition to the band sealer family is the HRS-255 rotary band sealer. 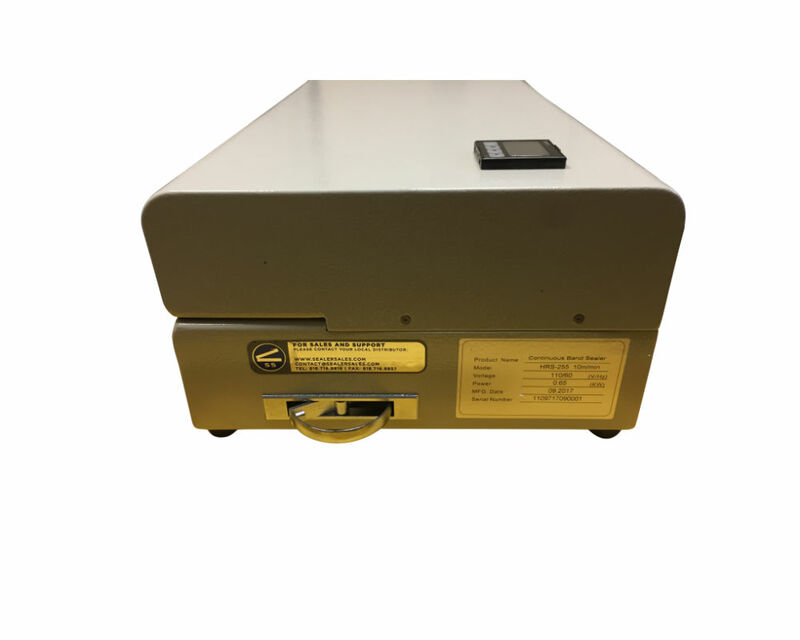 This sealer is ideal for sealing paper-plastic packages such as tyvek, foil, or other hermetic materials typically used for packaging medical instruments or disposable devices such as IV bags, suture kits, medical draping, bandages, gauge and other sterile products. 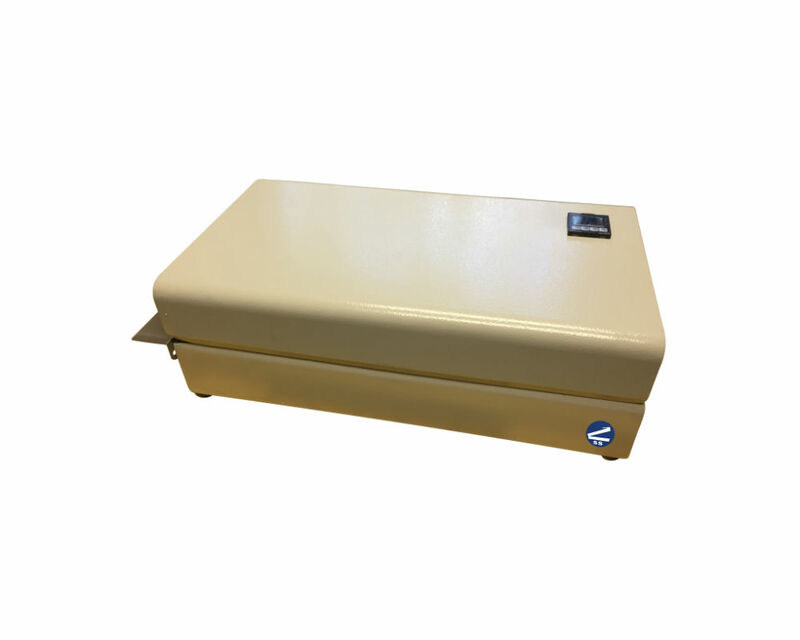 The sealer utilizes a heat plate rather than heaters and can reach 180°C in 30 seconds! 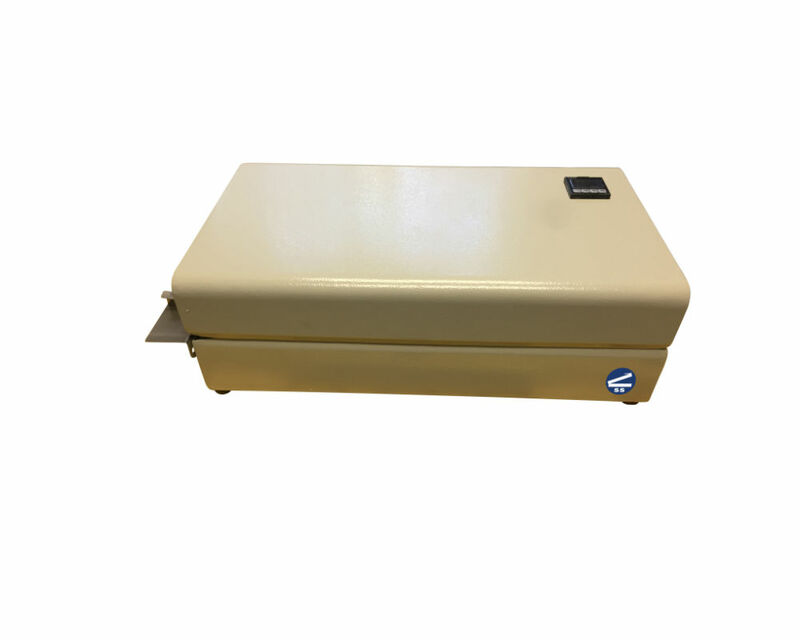 The HRS-255 band sealer adopts an AC motor for quieter and a more efficient operation. No gears or carbon brush resulting in lower maintenance and no oil pollution. 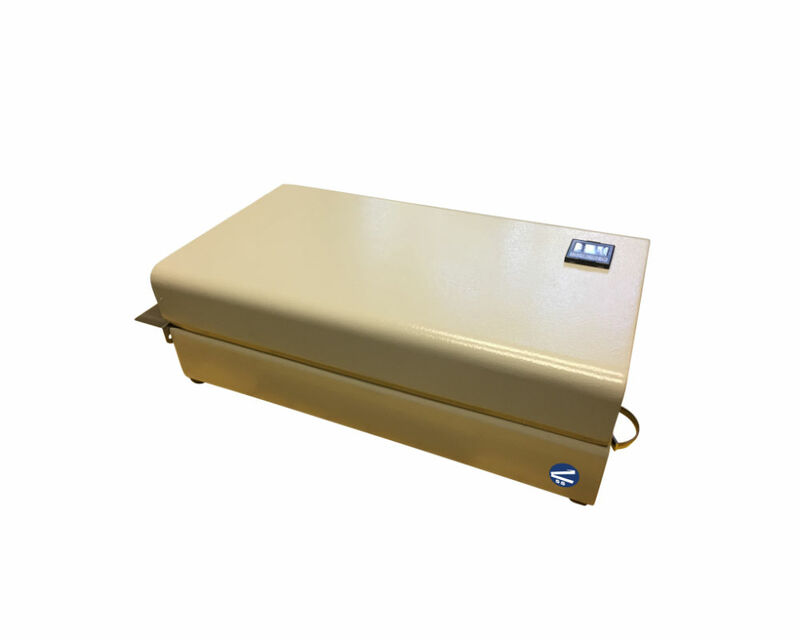 The enclosed unit makes this unit ideal for clean room environments. 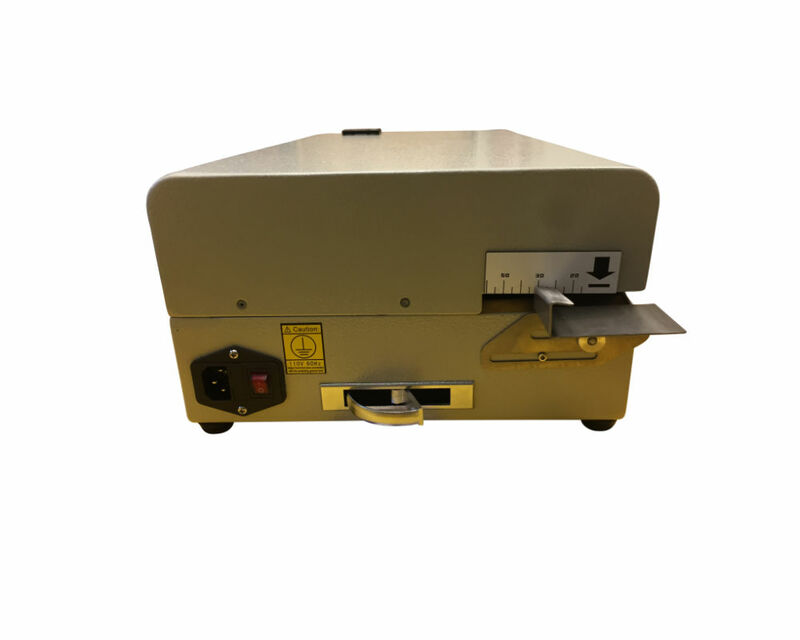 Recommended materials for our HRS-255 band sealer would need to conform to EN868-5 and YY/T0698-5, EN868-4 and YY/T0698-4 or be a high density PE material (like tyvek) or aluminum foil compound material. HRS-255 is easy to use with an Omron digital temperature controller for varying material thicknesses. Machine Dimensions: 20" x 11" x 7"
Max Weight Load: 2.2 Lbs.